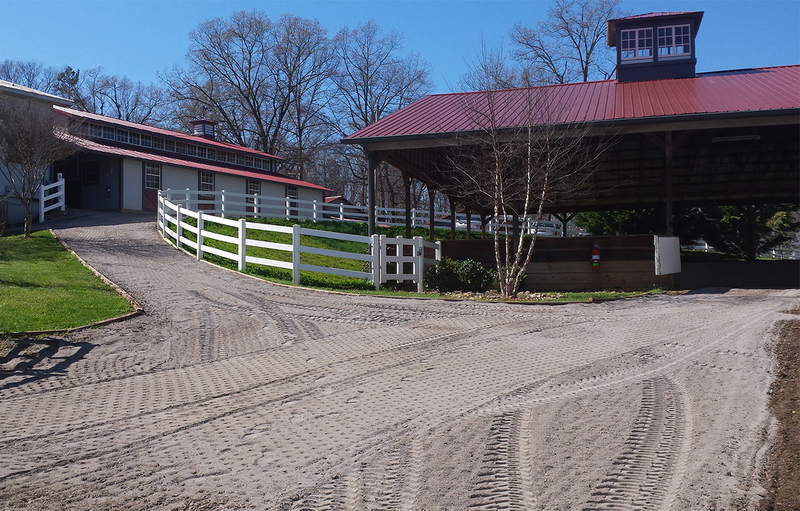 Horse care here at SMP is first-rate, and includes 2x daily feedings, daily turnout, daily groomings, and more. For pricing, please call us at 865-816-2406 or fill out the form, below. 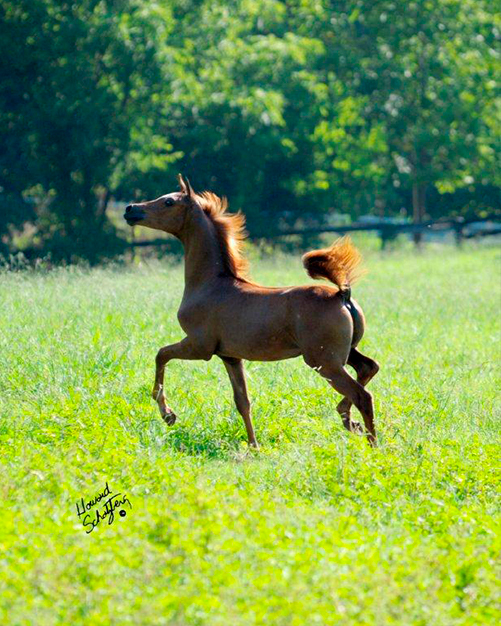 Receive more information about boarding at Smoky Mountain Park Arabians.